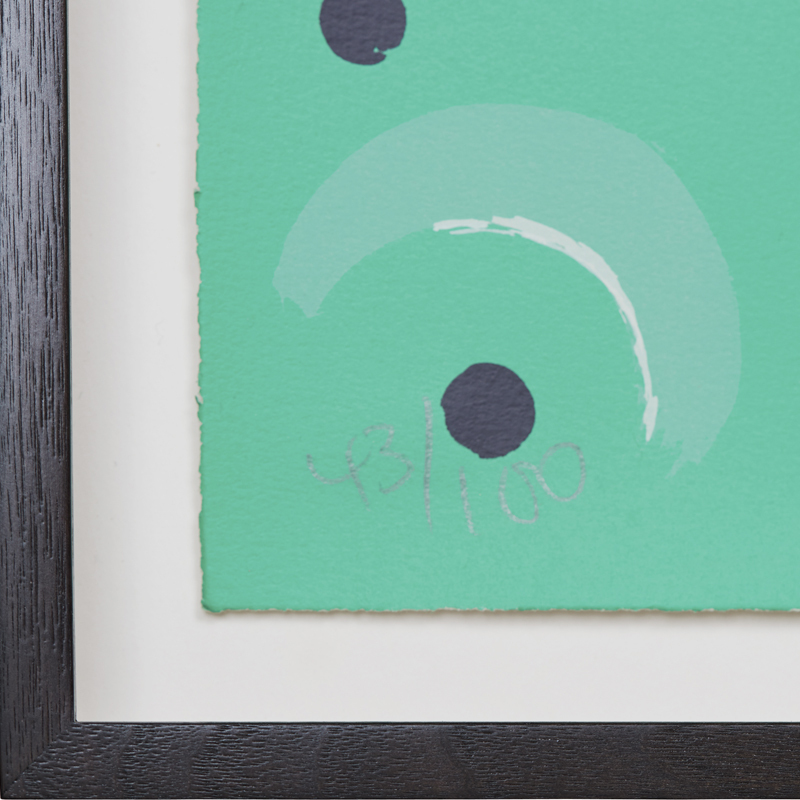 Pendragon Fine Art Frames offers a competitively priced, bespoke framing service. 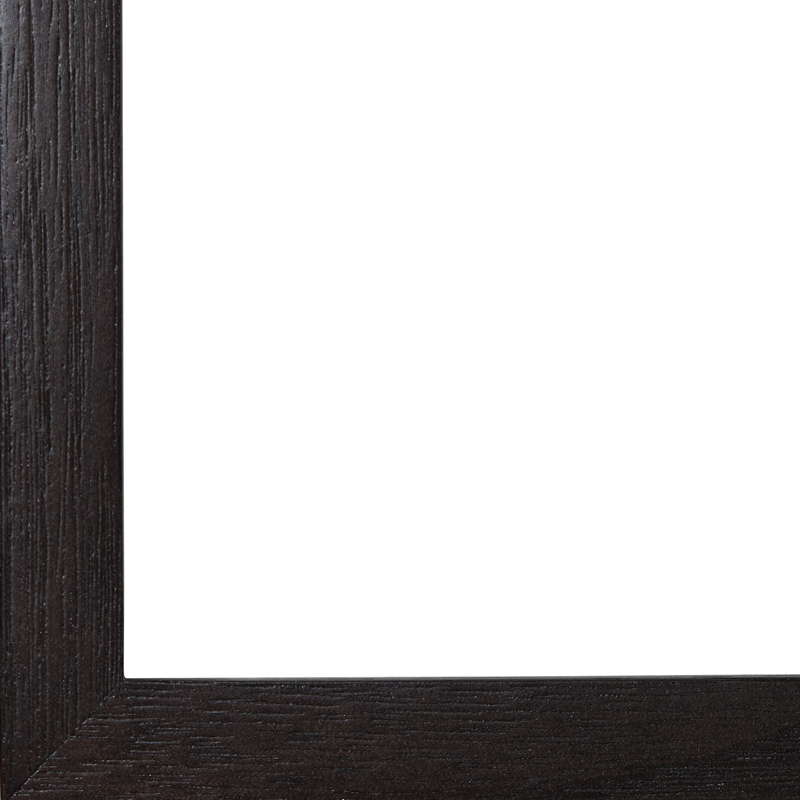 The following price list is a guide for our one-off range of hand-finished frames. For prints that have a straight edge or their own border as part of the image, no border is required. The print is framed, so it is flush to the edge of the frame, with no spacers. For prints with a ‘deckled edge’ or that are torn, we recommend floating. The artwork is ‘adhered’ to the backing mount-board using conservation techniques, which are reversible. 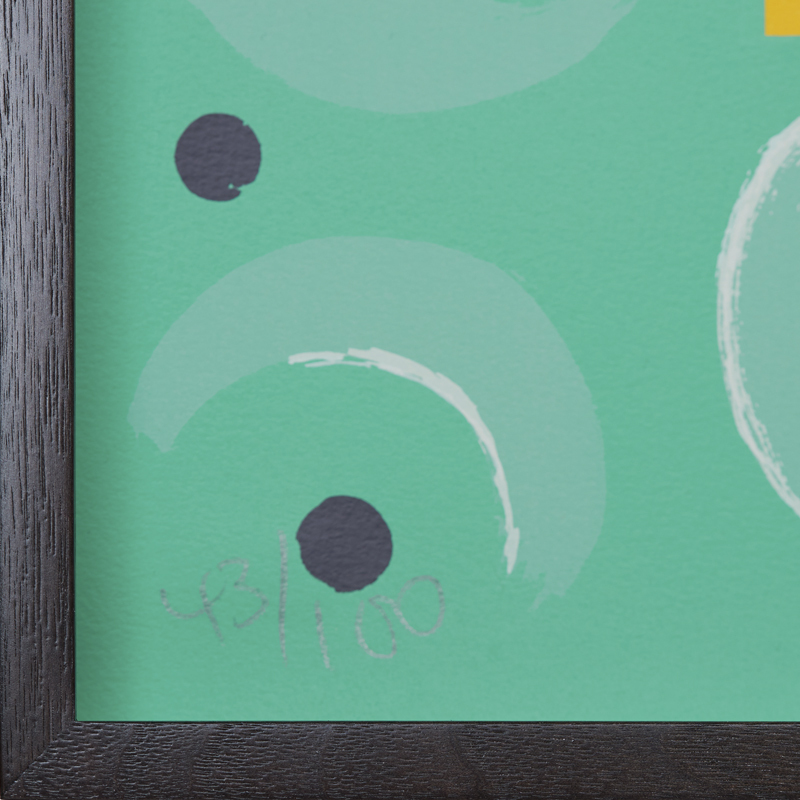 This requires placing a border between the edge of the print and the inside of the frame. Fillets/spacers are used to hold the artwork away from the glazing. This very popular option is a variation on the standard ‘floating’ technique. An extra layer of mount-board is placed between the backing board and the artwork, raising the print and giving the illusion of ‘floating’. With this classic style, a window mount creates a bevel-edged, ‘cut-out’ window inside the frame of the print. The window-mount usually sits on top of the edge of the paper for a clean border. 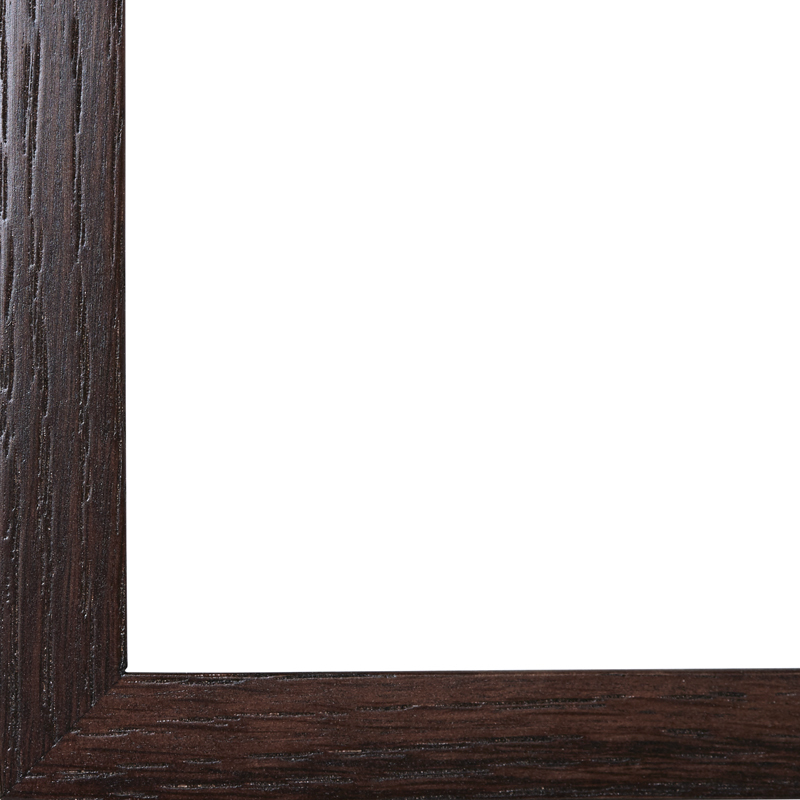 The mount width is included in the overall size when measuring frames. We offer a Trade Framing Service for galleries and businesses. We can also offer a range of ‘pre-finished’ frames or ‘stock-sized’ frames for bulk orders. 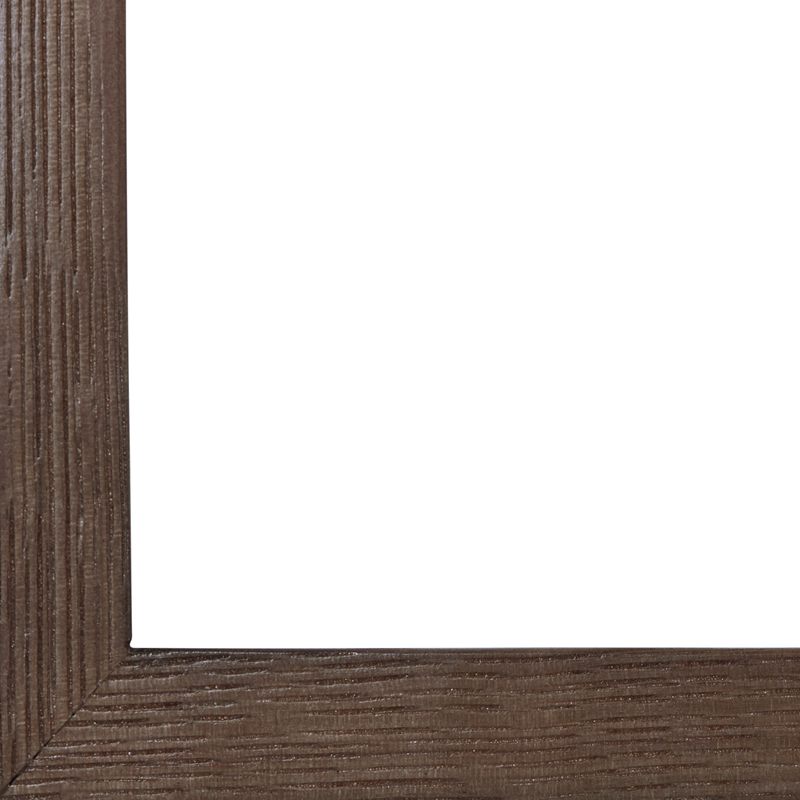 We are considering offering a new range of ‘ready-made’ stock frames in a limited choice of colours, such as natural wood, black, brown and white. 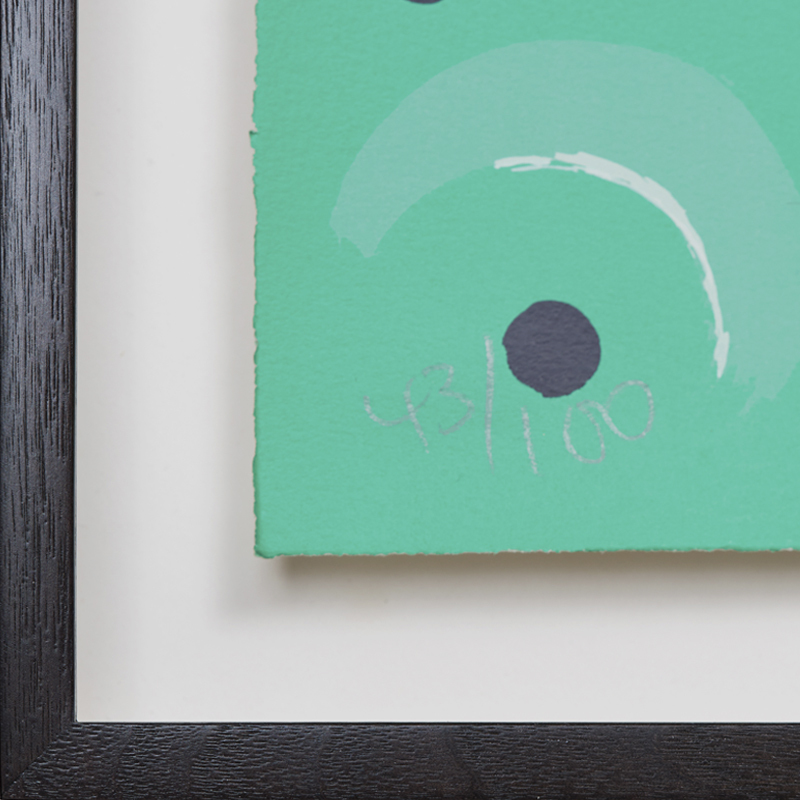 Our bespoke framing service meets conservation-level, fully reversible standards. 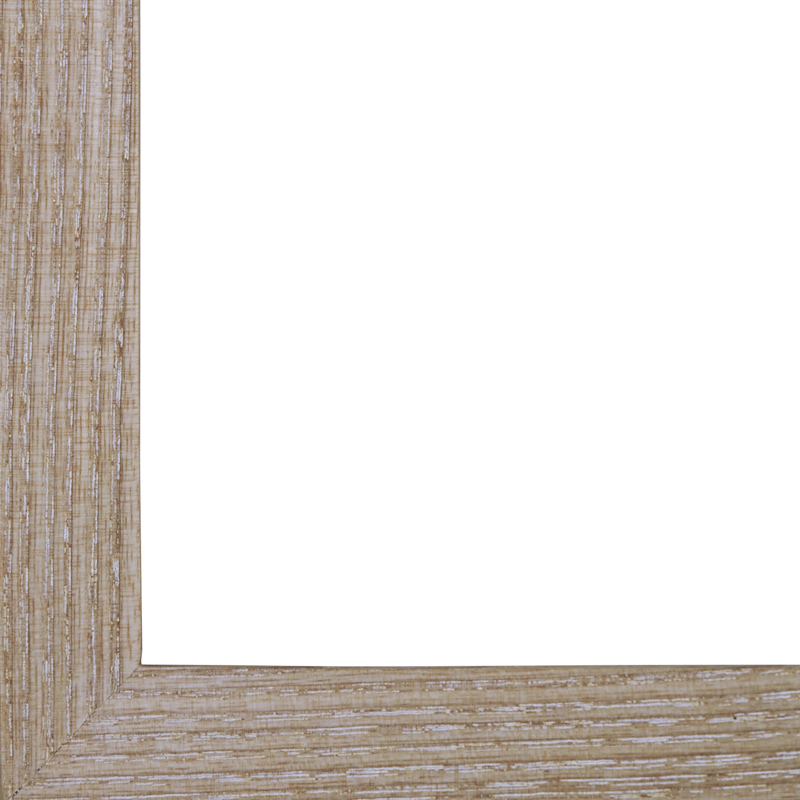 This means an artwork can be removed from its frame with no trace of it having being framed. Please note that for certain artworks, notably photographs, a permanent solution may be best. We’ll advise accordingly for each project. We offer a full range of glazing options and can advise on the benefits and costs to suit all budgets. We can advise of on all glazing permutations to consider on low-reflection, UV proofing, etc. Normally, jobs take up to two weeks to complete. This may vary according to current schedules, but we are extremely reliable on completion dates. 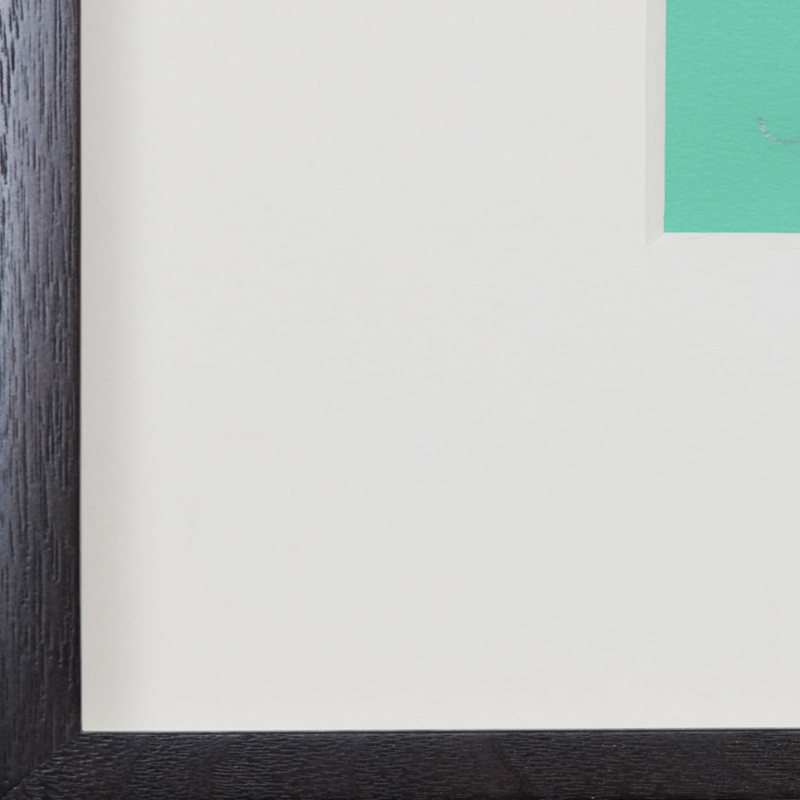 If you need work completed more quickly than our two-week framing period, we’re happy to discuss this to see if we can help you hit your deadline. See our free display consultation and collections and delivery services. requirements and get a final quote.